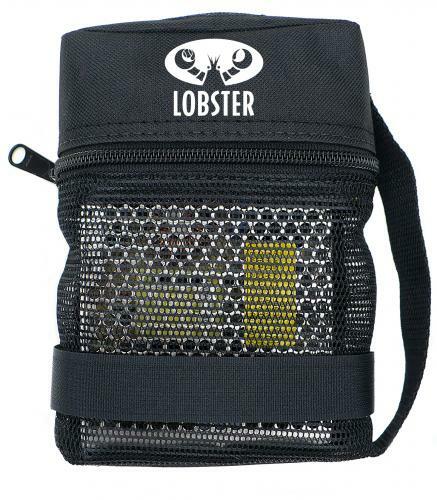 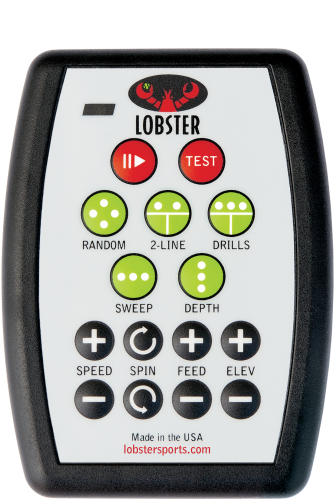 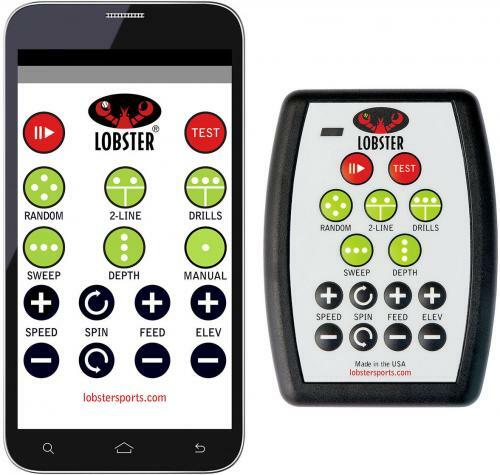 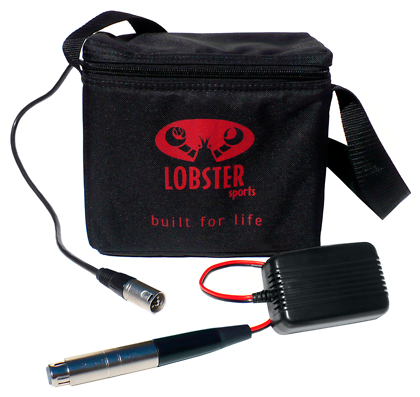 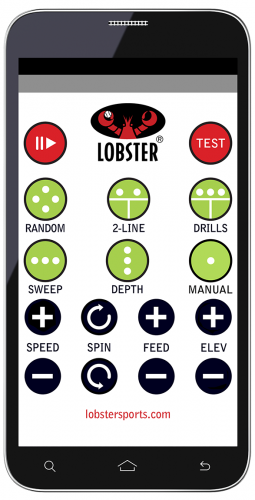 What makes the Lobster elite grand five limited edition digital tennis ball machine so cutting edge? 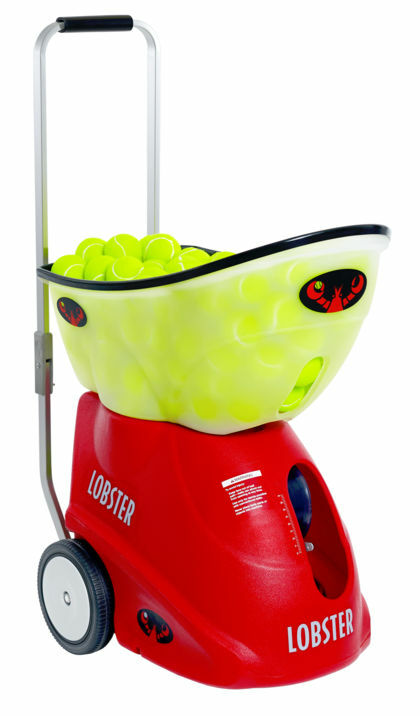 You can customize your own drills and program to an incredible 18 shot locations, which makes it the most versatile portable tennis ball machine available. 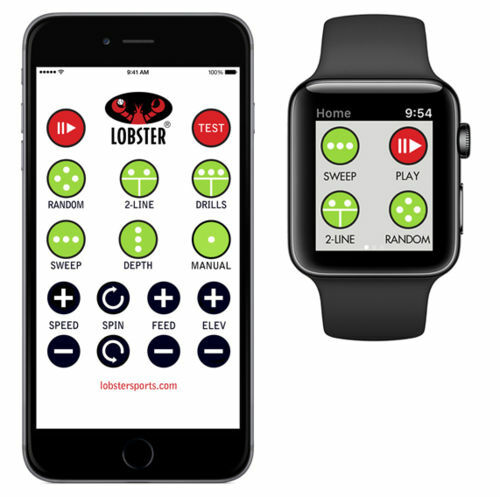 Imagine customizing the shot location, ball speed, ball spin, and the feed rate for each shot and then saving that as your personalized drill. 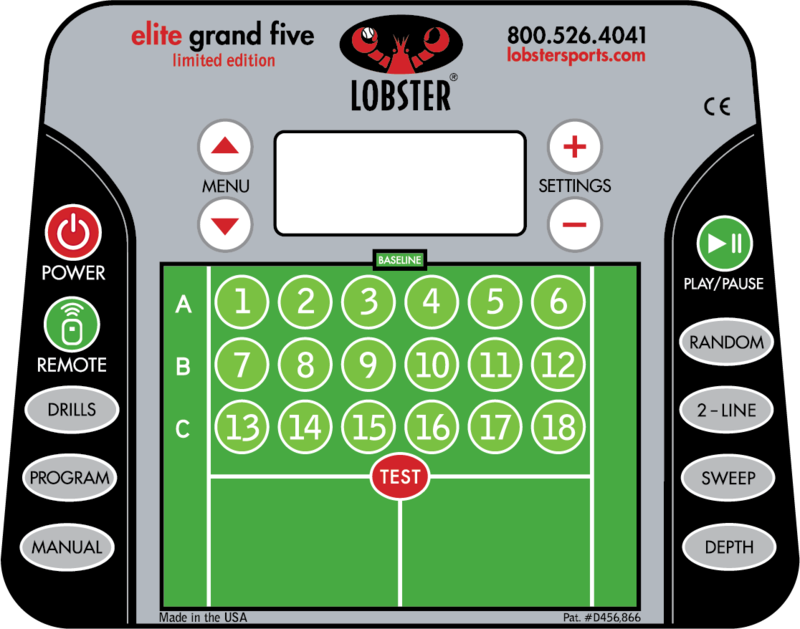 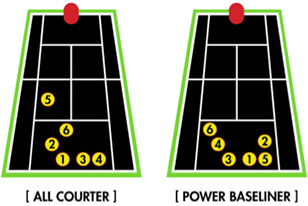 The grand five le is equipped with 12 Pre-Programmed Court Drills to help enhance your court positioning and strategy preparing you against the world’s top players. 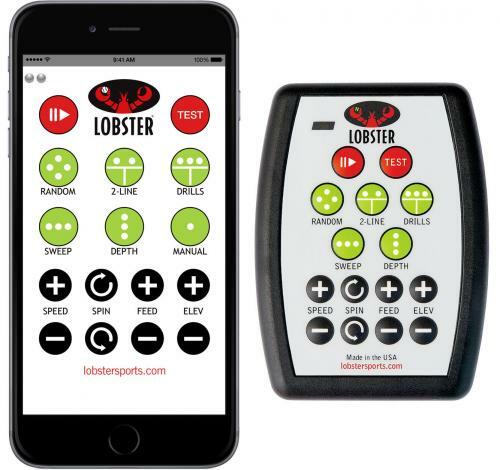 The machine offers the latest features available like Fully Random Oscillation with random ball speed, ball spin and ball feed rate, taking simulation of match play to a whole new level. 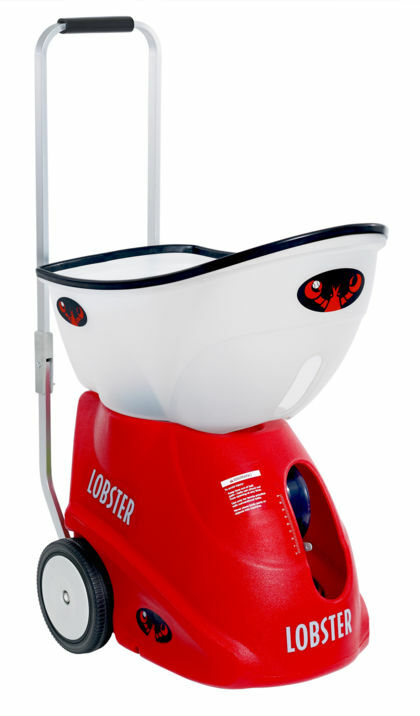 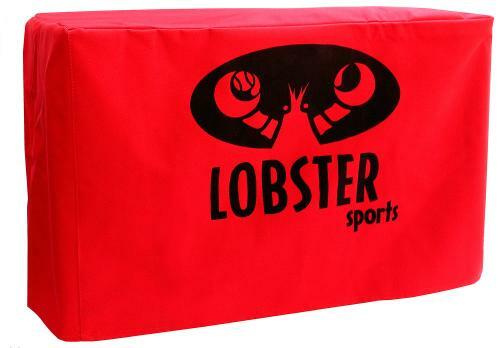 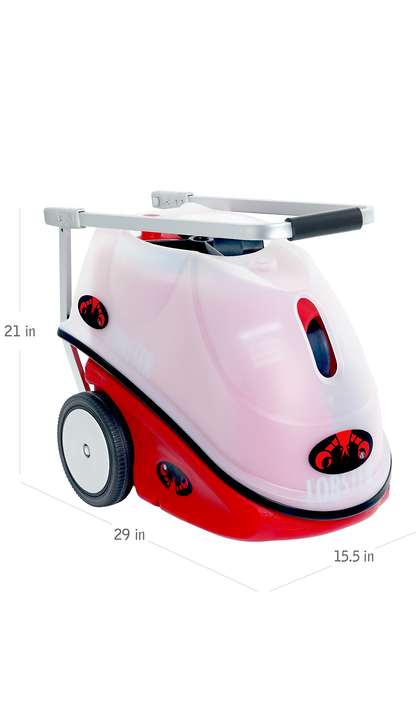 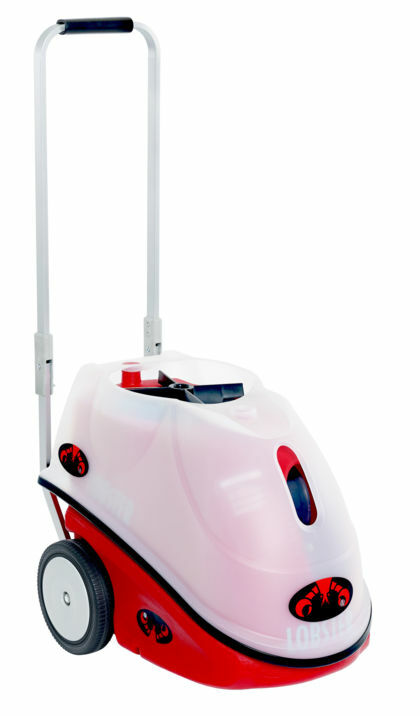 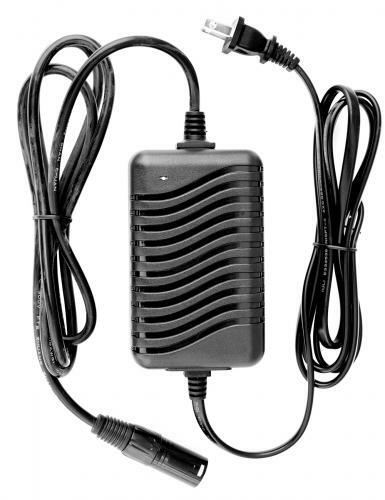 The portability of our Lobster elite ball machines cannot be overstated- cool features are great, but transporting the machine from your car is more important than many realize - oversized wheels make the machine a breeze to transport the machine over any surface, the foldable handle and reversible hopper help it to be stored easily in your car, as well.